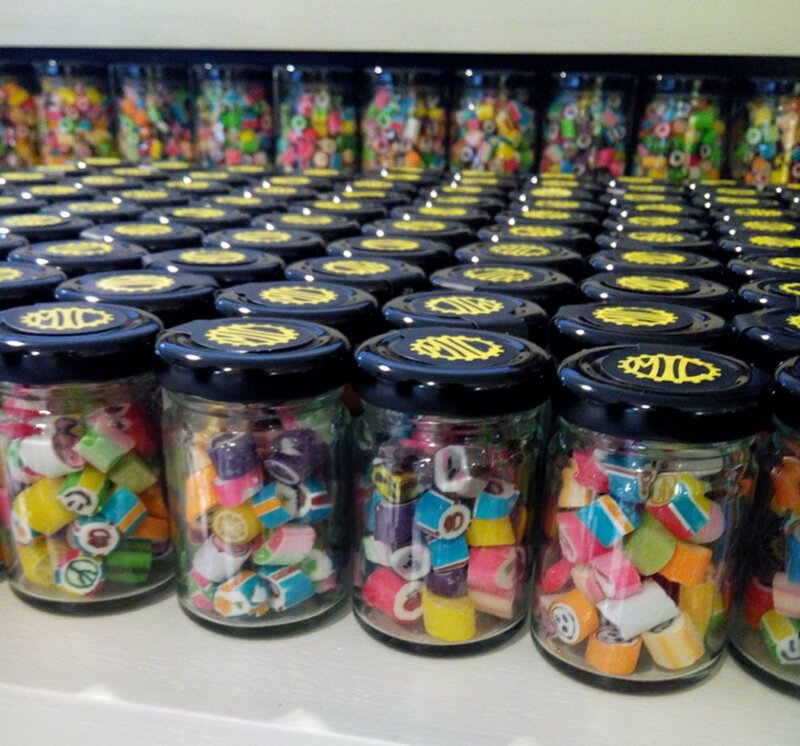 Better have your sweet tooth ready because Singaporean owned candy store http://www.madeincandy.com is now available in the Philippines. With branches in Alabang Town Center, Rockwell, Glorietta and SM Megamall these artisan candies are a feast not only to the palate but to the eyes as well. These hand made candies are designed with such intricate detail, it’s simply a shame to eat such fun art.